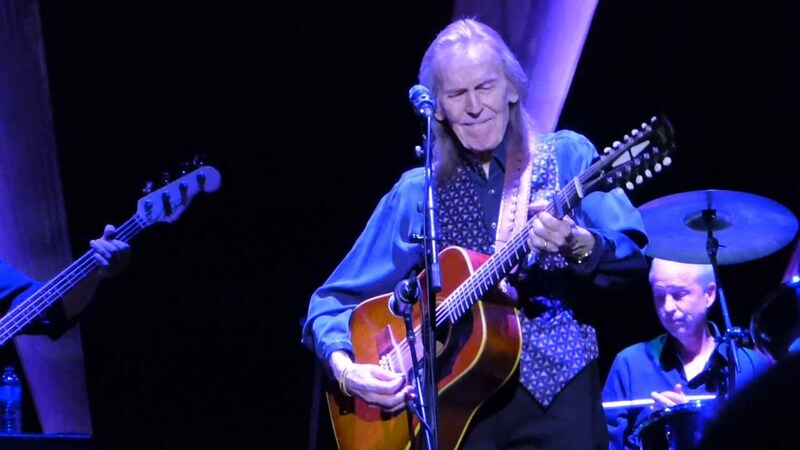 Esteemed singer-songwriter Gordon Lightfoot has announced his first new album since 2004. The legendary songsmith recently detailed the new album, which is still untitled, in a Billboard feature. "It's kind of philosophical and it's kind of funny,” Lightfoot told Billboard. “It's got a great beat and my arrangements are real good too.” While Lightfoot is keeping a release date close to the vest, he did reveal that the album could take a year. The new record is Lightfoot’s 21st and is the follow up to 2004’s Harmony. Some of the material on the upcoming album came from the Harmony writing sessions as Lightfoot suffered a ruptured artery toward the end of recording the album that almost took his life. Luckily, the 65-year-old pulled through and has returned to recording. Now at the age of 80, Lightfoot is returning to the stage. The Canadian singer-songwriter will embark on his 80 Years Strong tour in the spring of 2019 where audiences can expect to hear hits like “The Wreck Of The Edmund Fitzgerald," “If You Could Read My Mind,” “Early Morning Rain,”Ribbon Of Darkness," "Rainy Day People" "Beautiful," "Canadian Railroad Trilogy," "Song For A Winter's Night" “Carefree Highway” and more, as well as anecdotes from Lightfoot’s amazing five-decade career. Gordon Lightfoot heads to the City National Grove of Anaheim in Anaheim, California on Tuesday, March 12. 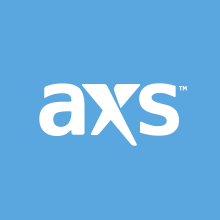 Click here to find tickets on AXS.